Did you know that Europeans used to believe that sheep grew from Mongolian trees? Have you heard about the misbegotten discovery of a new form of water in the 1960s that set off a cold war arms race? Ever seen the gleaming Las Vegas hotel that accidentally shoots heat rays at poolside guests? 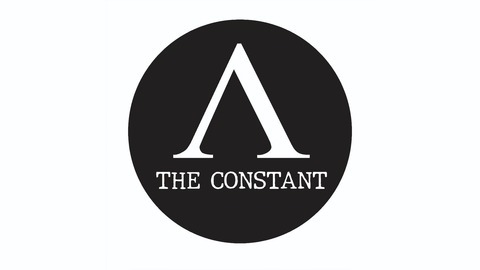 The Constant is an audio history of getting things wrong. 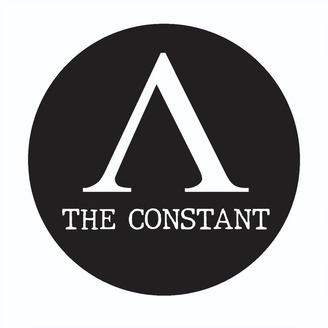 From ancient science to contemporary blunders, we take you on journeys of misadventure and misapprehension, filling your brain with juicy nuggets of the sometimes comical, sometimes tragical and always fascinating ways people mess things up.